The perfect accessory for your Supergirl costume! 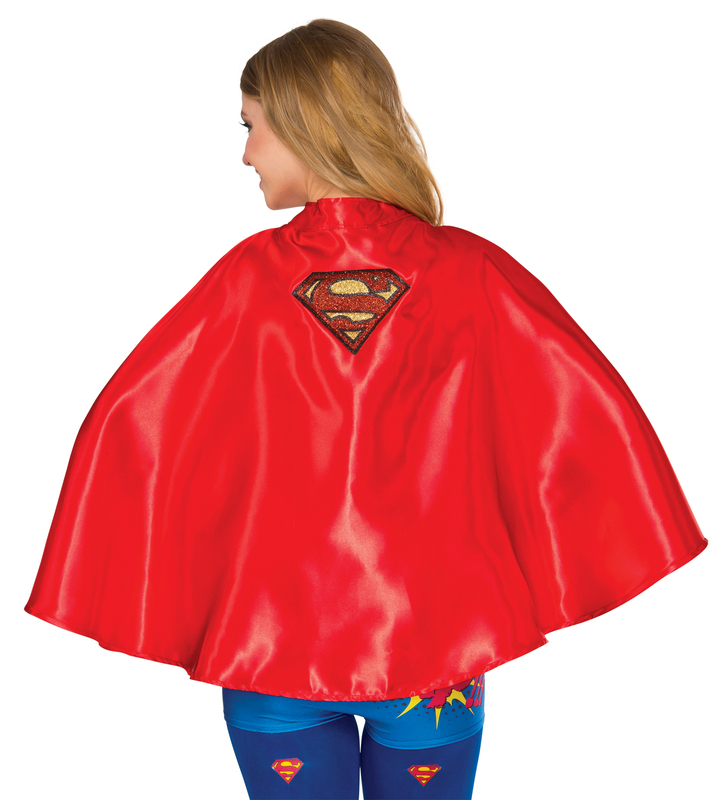 Red, satin-look cape with Superman insignia on the back. Cape is waist length. One size fits most adults.